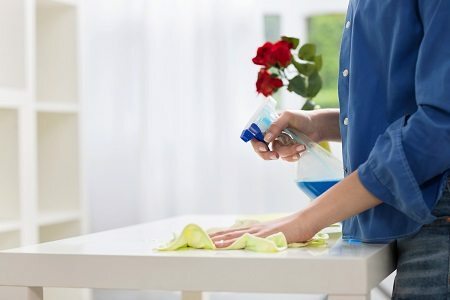 You can trust our professional cleaning company to provide you with the most suited house cleaners for your specific and also individual requirements. We do a thorough in-depth interview and check on our cleaners’ background, immigration status and references, we also conduct a follow up on their verification of authenticity to make sure that they are trustworthy and reliable. We make sure that they are completely skilled and capable of providing excellent quality cleaning services before we send them to you. Before we hire them, they undergo a skills training course. In a case of dissatisfaction with the cleaner we sent you, we will send you a replacement. And if the cleaner doesn’t show up for your scheduled cleaning and is absent for any reason, we will make sure to cover for that. Our cleaners are covered by insurance, so if in any case, a cleaner has caused some incidental damage to your property, you can report it to us within 24 hours and it will be covered appropriately by our insurance. We wish to keep a good relationship with each of our clients so that we can ensure the excellence of our cleaning services and keep a constant supervision over our cleaners. 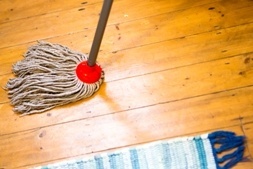 Our services are top quality and our cleaning prices are really affordable. You don’t have to think twice about it. Book your cleaner with us today on 020 3322 1702. Call now and get a free quote from the best cleaning agency in London.